... there was this girl. No, it's not a fairytale about a beauty and her prince charming. 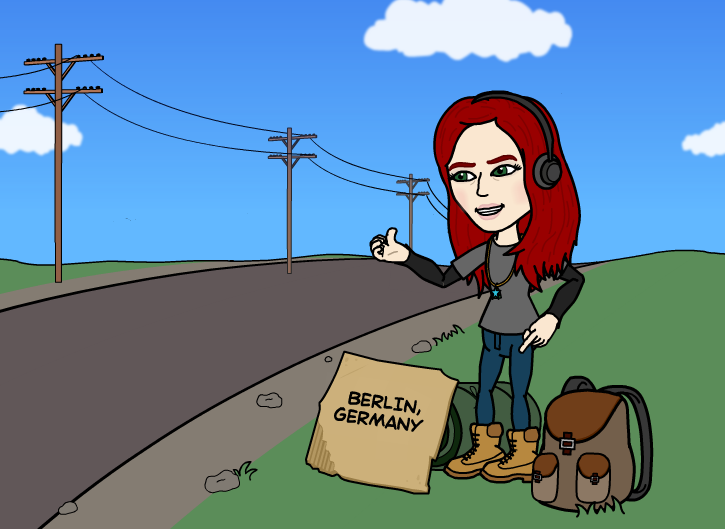 It's a story about an ordinary Slovenian girl who got a chance to spend 3 months in Berlin. It all started long ago with a desire to meet the world and became reality with an offer from a nice German family to became their Au Pair. So here it is - the story about me and Berlin. Story about making my dreams come true. Hope you will enjoy it as much as I will!